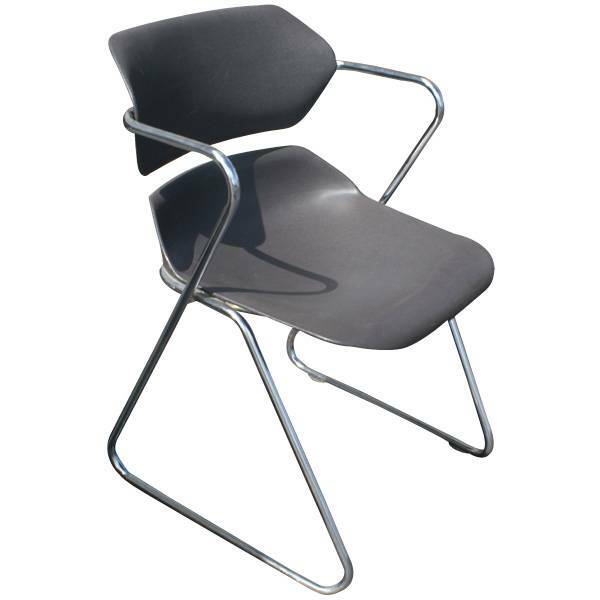 Featured Furniture > Church Chairs & Seating > Church Chairs > Comfortek SS-7701 Church Chairs with Card Pockets at the Best Prices! 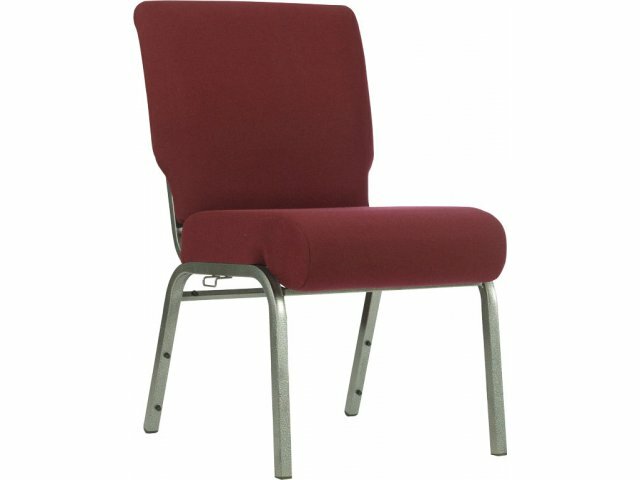 Quality Church Worship Chairs with Card Pockets – $36.90 Each! $36.90 EACH FOR A LIMITED TIME! 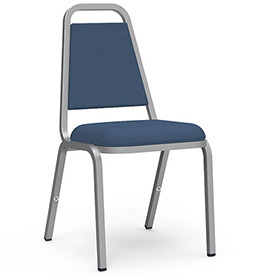 For more information or to order these brand new Comfortek SS-7701 church chairs (with card pocket) please call 419-469-6411 or you may use the form below to contact us.